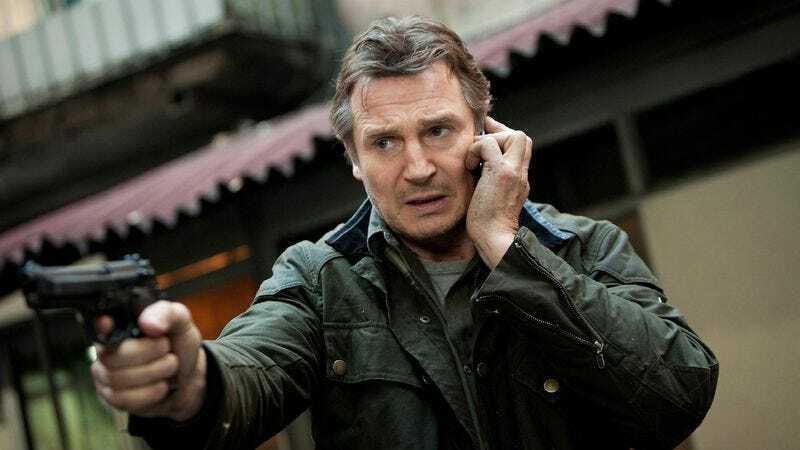 Perhaps realizing that a launching prequel that doesn’t take place in the past could prove…unwieldy, NBC has nabbed a veteran TV producer and director for help with its Taken series. According to Deadline, Alex Graves (The West Wing, The Practice) will direct and executive produce the pilot episode of the series, which will reportedly reveal the origins of Liam Neeson’s former CIA operative turned everyman (as in, he’ll kill every man) character from Luc Besson’s films. NBC announced the straight-to-series adaptation last fall, though it declined to allude to the particular set of skills the producers and/or writers possess to tell the story of a man’s past that’s somehow set in the present. Maybe they’ll pose a new quantum theory wherein Bryan Mills is somehow able to bend time with all that bone breaking (more likely they’ll just tell us a wizard did it). But Graves, who’s also directed several episodes of Game Of Thrones, has had some success with introducing new series—he directed the pilots for Fringe, Proof, and Terra Nova (well, one out of three isn’t bad). Graves will have some help from his former Homeland executive producer Alex Cary, who’s writing the series and will executive produce along with Besson.